Boat-based dolphin-viewing trips are popular in Bali, however there is also a facility where you can observe these mammals more closely. In fact, you can even touch or hug one! Just off the coast of Sanur is Serangan Island, home to "Dolphin Lodge". This floating sea pen is a three-minute boat ride from Serangan Island and it's here where visitors can interact with dolphins in their natural environment. Each session in the specially designed dolphin enclosure lasts about 40 minutes. This activity is often fully booked; it is recommended to book well in advance to avoid disappointment. 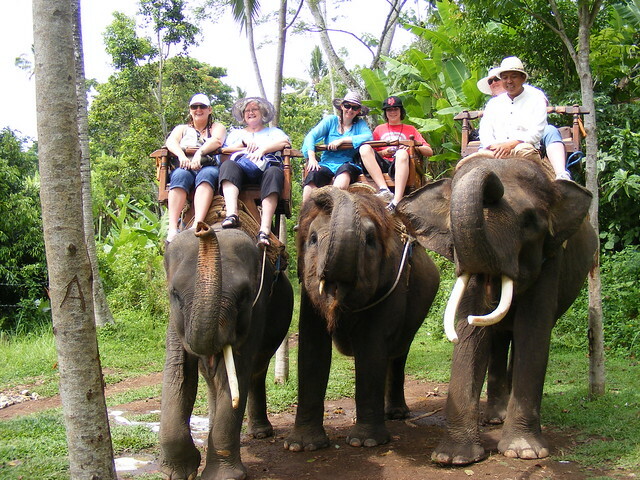 Another fun outdoor activity is elephant riding. Several places in Bali offer walks in the jungle sat up top these gentle giants, and some even offer the opportunity to feed and wash them. Elephant parks located near rivers where rafting tours are offered also have one-day packages that include both elephant riding and river rafting, making for a fun-filled and adventurous day out. In addition, visitors can also feed other animals such as camels, wallabies and rabbits at Bali Zoo and Bali Safari & Marine Park. Many people dream of horse-riding along an exotic beach somewhere and in Bali, there are several companies that offer exactly that. 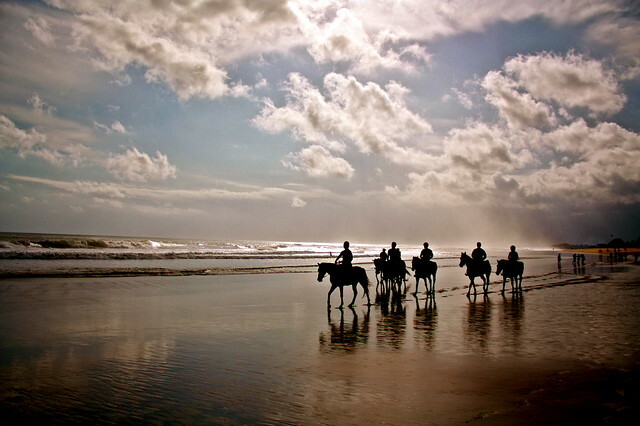 Beginners may enjoy a slow ramble down the beach accompanied by a guide, while advanced riders can get a thrill from galloping through the shallow waters. At Bali Bird Park, a number of birds have been hand-reared in captivity, which means they are completely at ease with human contact. 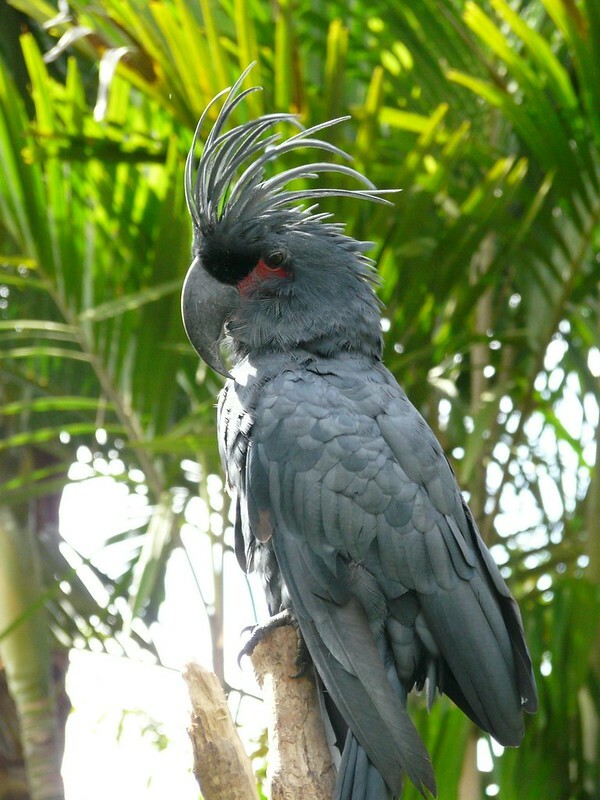 These include Anna-Maria, the Black Palm Cockatoo, as well as some friendly Wreathed Hornbills. You can also view the rare Bali Starling (also known as Bali Mynah or Jalak Bali), an endemic species found only in Bali. This beautiful white bird is an endangered species and can be found in West Bali's National Park or at the Bali Brid Park near Sukawati village. Komodo Dragons are known as the "largest monitor lizard in the world", and inhabit the island of Komodo in the eastern part of Indonesia. You can also view these ancient looking reptiles at the Bali Bird Park, right here in Bali. Visitors can watch the Komodo Dragons being fed by their keeper, and the reptile park adjacent to the bird park is also home to other reptiles such as crocodiles and iguanas. In recent years, Bali has placed an emphasis on the conservation of sea turtles, and there are now two protected turtle sanctuaries, one on Kuta Beach and the other on Serangan Island. Originally known as "Turtle Island", Serangen Island is located near Sanur. The conservation center here rehabilitates injured and sick turtles, and does a fine job of providing information to visitors. You can also watch baby turtles being released into the ocean if you time your visit right. Bali Sharks, also located on Serangen Island, offers a safe way to interact with young sharks. The eco-tour is ocean friendly for all ages and experience levels, and even non-swimmers can enjoy feeding and up-close encounters. 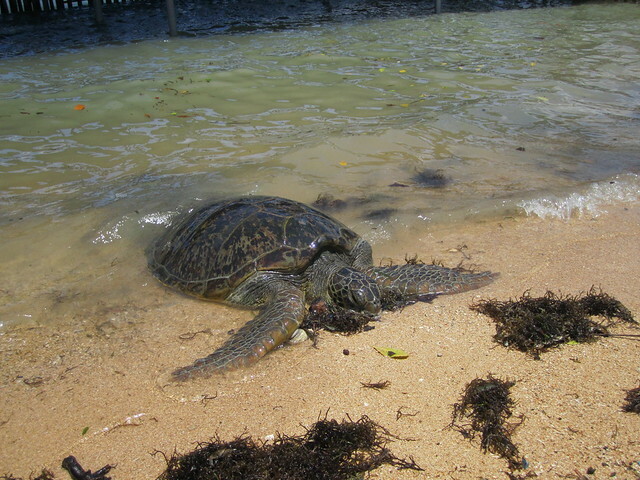 The tour also includes a tour to the Turtle Conservation & Education Center (mentioned above). If there are any other wild and wonderful animals you've had a close-up experience with in Bali, we'd love to hear from you!